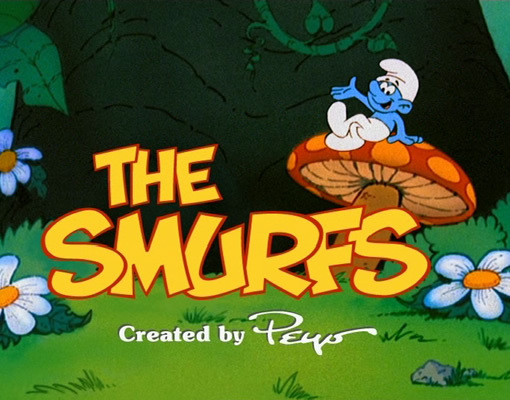 The little blue creatures known as the Smurfs first appeared in October of 1958, the creation of Belgian cartoonist Pierre Culliford (known as Peyo). 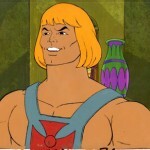 However, it would take the 1980’s Saturday morning cartoon to launch them into stardom and cartoon history. 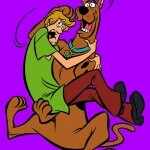 The Hanna-Barbera cartoon ran on NBC Saturday morning cartoons from 1981 to 1989 and are a permanent part of 80s pop culture. 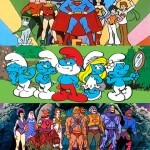 I was a huge Smurfs fan much to the dismay of my father who couldn’t stand to hear The Smurfs theme pouring out of the den on any given Saturday morning. He tried to convince me that Smurfette was up to no good (he used more colorful language than that) as she was the only woman in a commune of all men. I was convinced of her virtue and chose to ignore him. Perhaps one of the most highly merchandised cartoon characters ever, The Smurfs once permeated the world of toys and games. 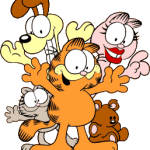 Companies such as Milton Bradley, Hasbro, Kenner, Tiger, and Playskool supplied children with everything imaginable. Naturally, there were the traditional board games such as The Smurf 3D game where the object was to be the first to reach home with 4 different baskets of food and The Smurf Spin A Round game. Yet, since this was era of home video games it only stands to reason that there were electronic hand held games as well as an Atari video game featuring these little blue guys. 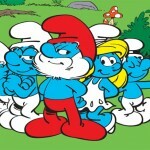 But Smurf Mania didn’t stop there. In homes everywhere there were toys like the Smurf Sit-n-Spin, the Smurf version of Lite-Brite and of course Smurf Roller-skates. Who could forget toys like View Master Smurf Theater; Smurf Colorforms play set which allowed children of the 80’s to create their own Smurf Adventures or Smurf Shrinky Dinks. 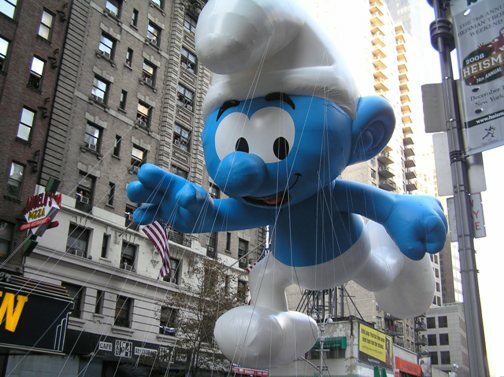 The Smurf Balloon at the Macy’s Thanksgiving Day parade in 2008 (Photo credit: Kent Westlund).